Your favorite 90’s sweater made famous by Biggie himself will be returning and no we’re not talking about the long sleeve (Even though that will be available as well), but an actual sneaker featuring the Coogi materials. 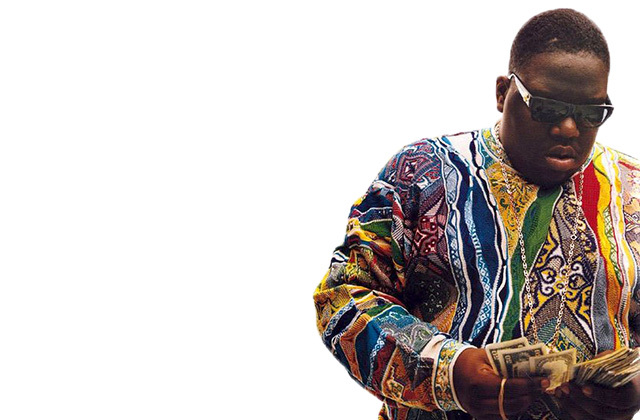 Everything about this upcoming Etonic collab takes us back to the Good Ol’ Coogi / Versace combination, that was worn by Biggie (See Below) and became one of the most iconic hip hop images to date. 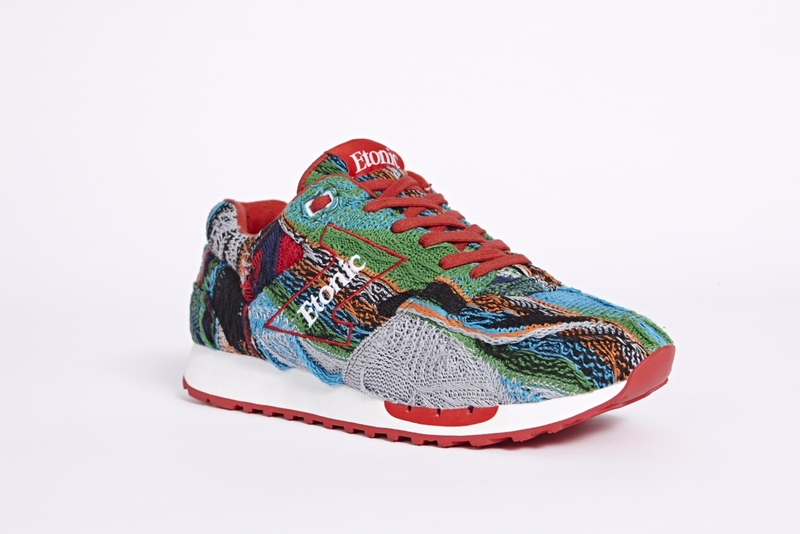 Etonic Footwear has teamed up with Knitwear Legends Coogi to bring you this exclusive Trans Am trainer which coincides with the release of the Knitwear. 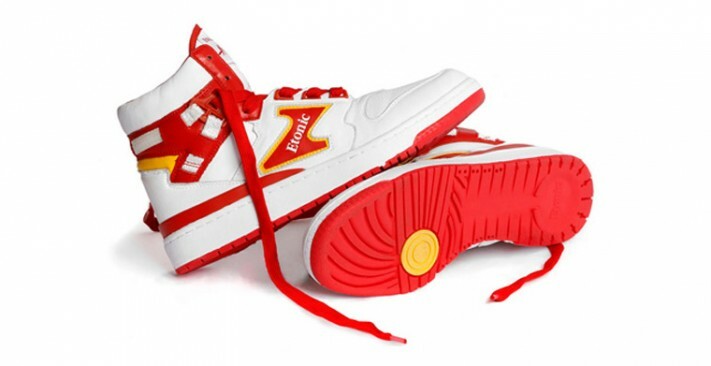 Both brands are rich in heritage-Etonic produced the Akeem basketball shoe for Hakeem Olajuwon in 1984, which have now been re-released. The Sweaters and Hoodies are available NOW from Kith NYC at the price of $600USD. The footwear is scheduled for release early 2015 at Size in Harrods in a limited release at the price of £295. 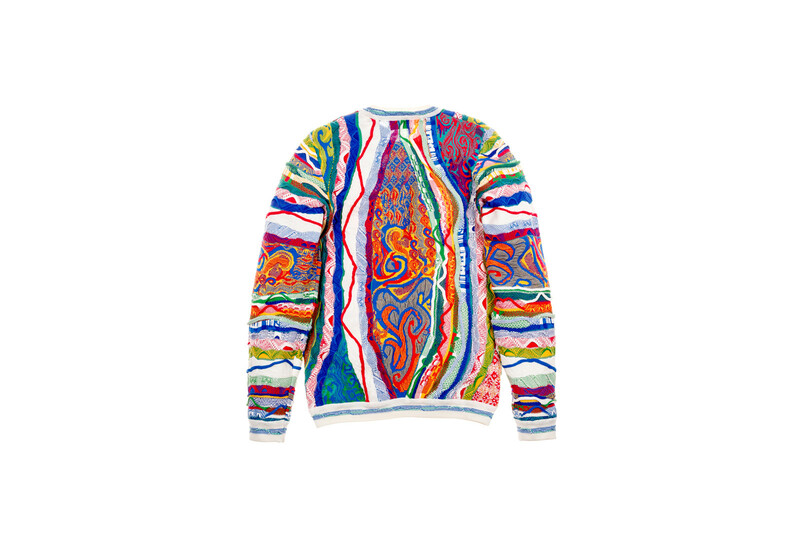 Coogi Knitwear has an obvious connection with the rapper Notorious B.I.G. who supported the brand back in the day. The rapper stated his official love for the brand with a lyric from the song, “One More Chance”.